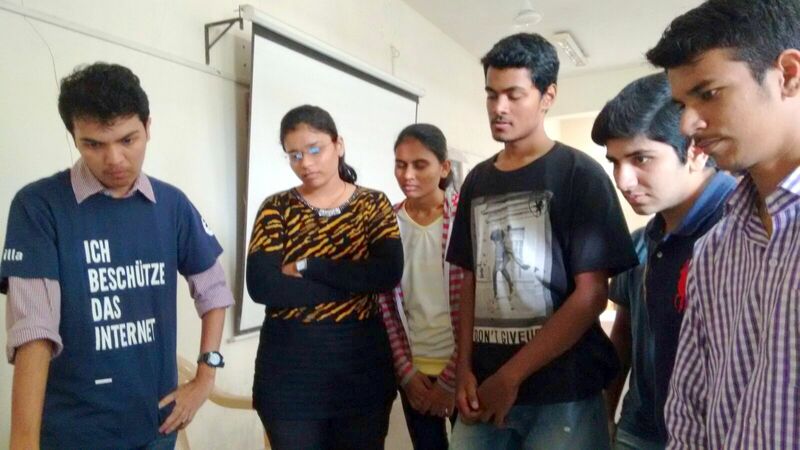 Students in VIIT are enthusiastic for contributing to Mozilla as an FSA. 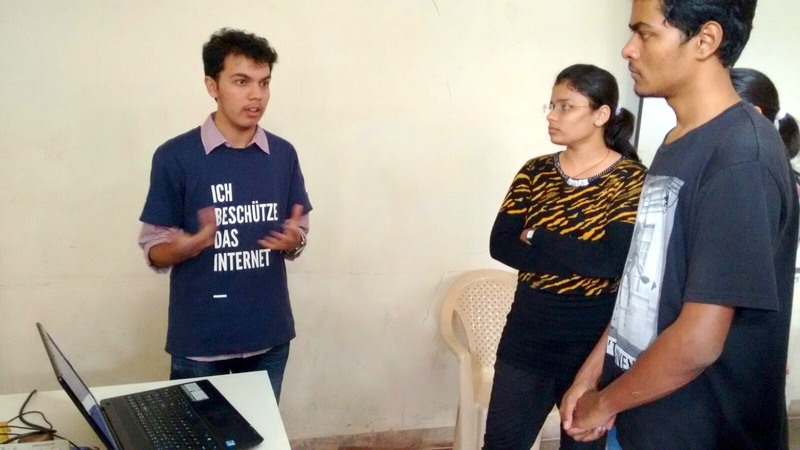 This event helped them to know about Mozilla’s mission, web app development, open web and different ways of contributing to Firefox. 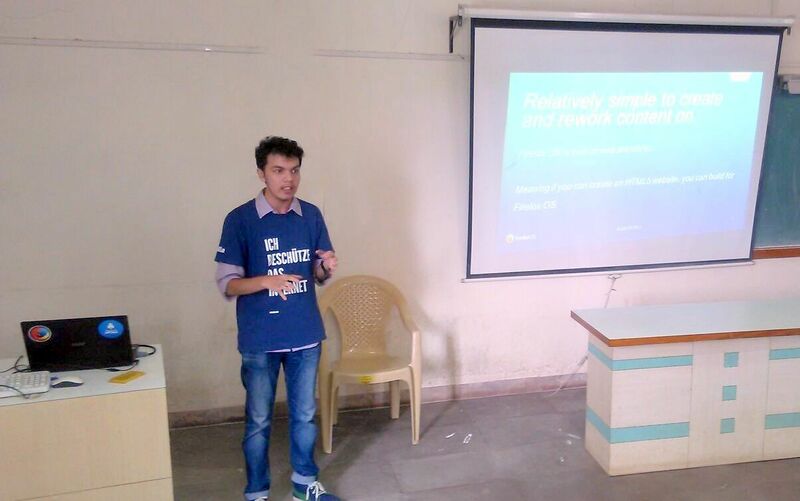 I started the event by giving an introduction about Firefox. Then in the next session I introduced students about Web app development and Firefox OS. Along with me Hrushikesh and Pooja introduced attendees about FSA program. We registered the attendees for the FSA program. Attendees were very curious to know more about different Firefox products. Mr. Kailas Patil Sir guided us for the event !! I got selected as Firefox Student Ambassador of the Month- February. It feels really awesome to get recognized and to get featured on the official blog of Firefox Student Ambassador. Thanks a lot Firefox for appreciation ! !